Thanks to all our friends and fans who requested “Country Rock & Roll,” and thanks to radio for spinning it! Thanks to Dillon Steen of Steen Promotions for working hard to get our single on the TRRMA Top 200 chart. 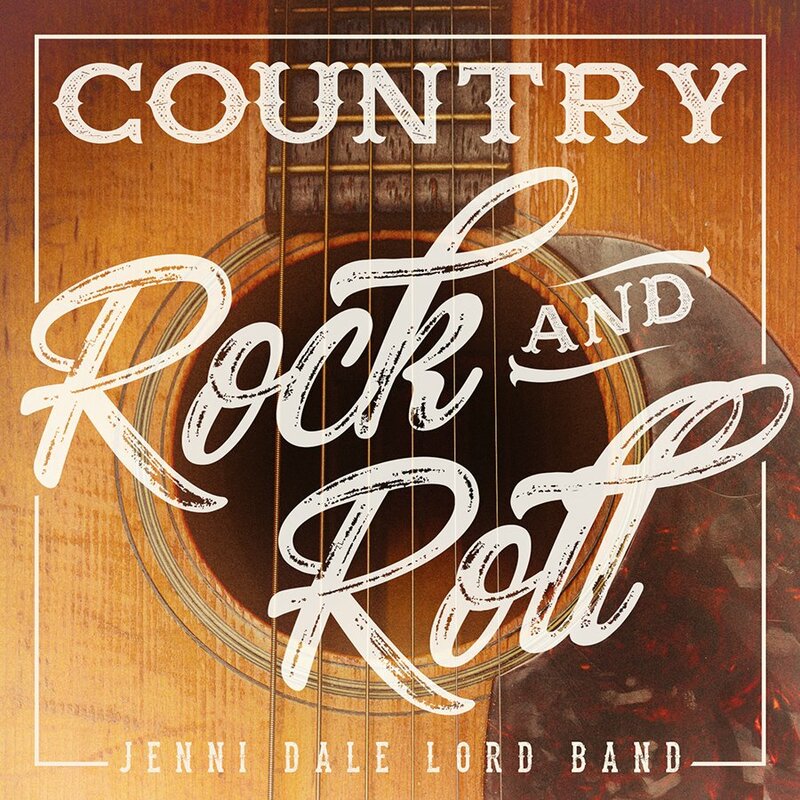 “Country Rock & Roll” placed 163. Pretty good considering the thousands of songs that get played every year. You rock, and we are grateful! ← REBOOT album coming soon!